New additions to the Liftright Access Fleet ! Liftright Access is pleased to announce the addition of more Dingli access platforms to its fleet. 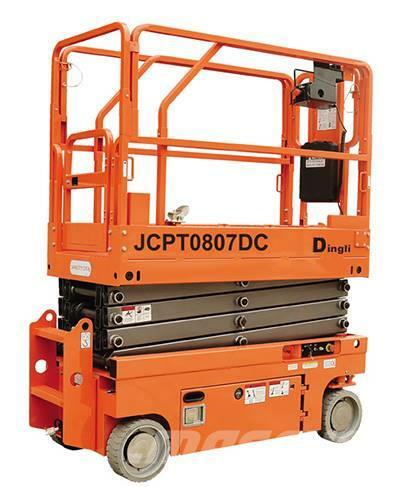 This time in the shape of the JCPT0807DC self-propelled scissor lift. This electric scissor offers a working height of 7.80m (platform height 5.8m) with an overall length of 1.86m and a width of just 0.76m. 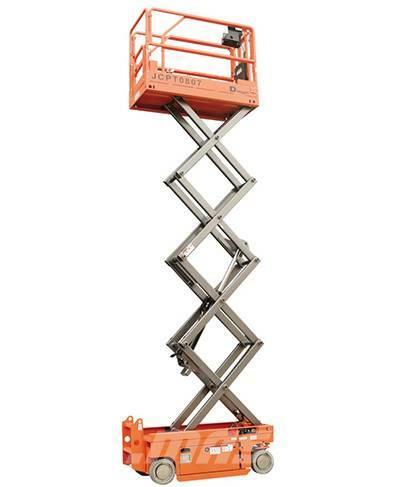 For more information on this or any other access platforms for hire or sale just call Liftright Access on 01234 740648. Remember – Don’t get a Wrong Lift, Get a Right Lift with Liftright Access !